"Good advice should be based on common sense first"
Valerie Assouline is a passionate and effective lawyer. 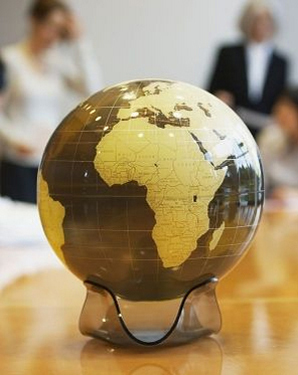 She is committed in offering practical advices whether you have a commercial, immigration, civil or family matter. Valérie believes that each situation is unique and will require a unique strategy. Being people-oriented, Me Assouline takes time to truly listen to you, offering a responsive and dynamic approach to solution and making sure to explain all your options and recommend the most effective strategy for your unique situation. For Valérie Assouline “a good advice should be based on common sense first!”. Valerie Assouline is an established Quebec Lawyer. Her work in private practice includes nearly two decades as a civil lawyer. 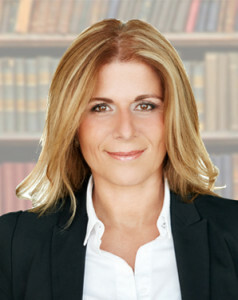 Valérie Assouline holds both a sociology degree and law degree from Université de Montréal, and she is a member of the Quebec Bar Association since 1998. She was also involved in provincial and federal politics. WE believe that each client is more than just a file number. 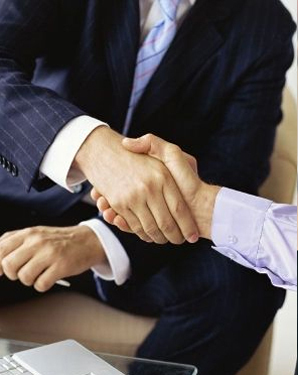 AT SOSLawyers we partner with you for all your legal matters. We see our role as both guide and advocate, We are here to protect you , your interests and to obtain the best possible outcome in your particular circumstances whether it be via negotiation, mediation or litigation. Even though we strongly believe that negotiation and/or mediation are often more efficient methods of dispute resolution that lead to better results, we are ready to litigate when we have no other avenues. Our immigration lawyers will travel in most countries to personally meet with investor or business immigration candidates to collect documents and prepare their clients for their interviews or arrival in their new chosen country. At SOSLAWYERS, we know that legal advice is only a part of the total solution: that is why we pride ourselves to select top professionals in a network of related fields, such as realtors, psychologists, financial and investment advisers, among others. Bringing a modern and more personal approach to help with your legal needs, Maître Valerie Assouline and her firm offer an innovative, competitively priced and trustworthy solution thanks to their unique specialized knowledge and network.